Rugby on Mondays for the first half of the Autumn Term in year 4 is proving to be great fun and with expert instruction. Children loved learning and playing the game. 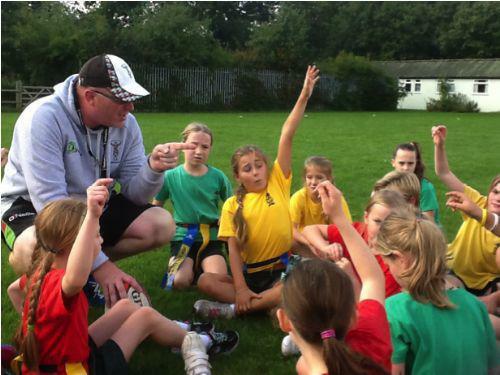 We were lucky to have Brian the Harlequin rugby coach help our year 4 children.